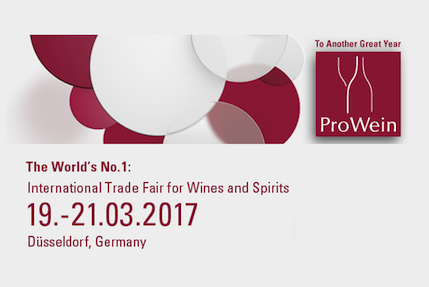 Come to visit us at Vinitaly. 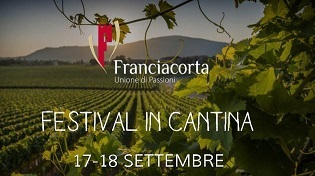 Come to taste our Franciacorta wines. 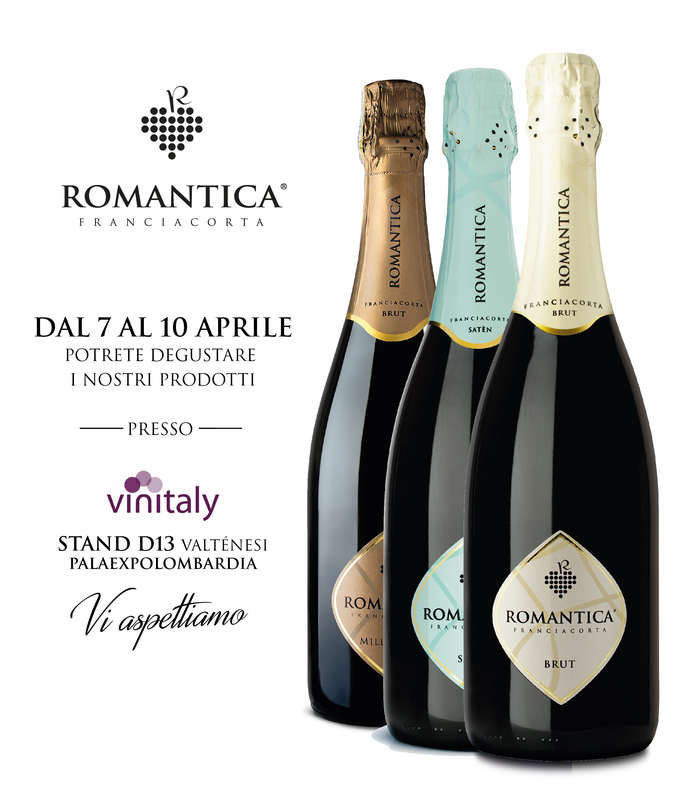 Franciacorta Brut, Saten and new Millesimato 2013. 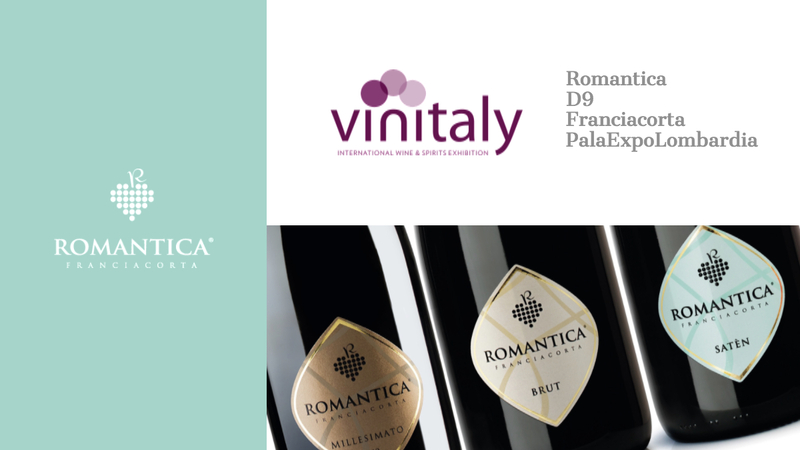 We are at Palaexpo Lombardia Stand A16. 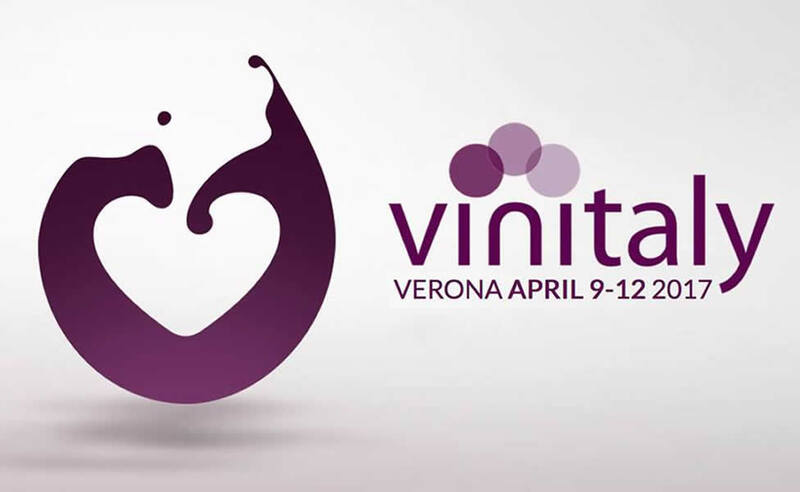 Great results are coming from wine fair Vinitaly 2015! 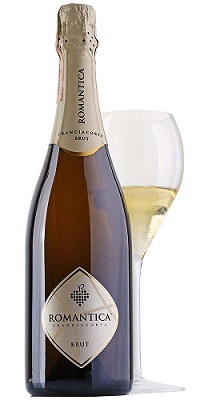 Our Satèn Romantica Franciacorta gains the COMMENDED MEDAL by the international concours of Verona! 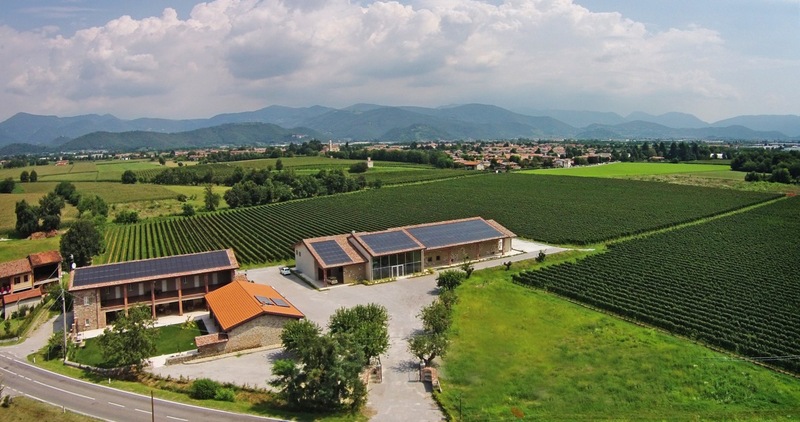 We wait for you in Passirano to taste it. 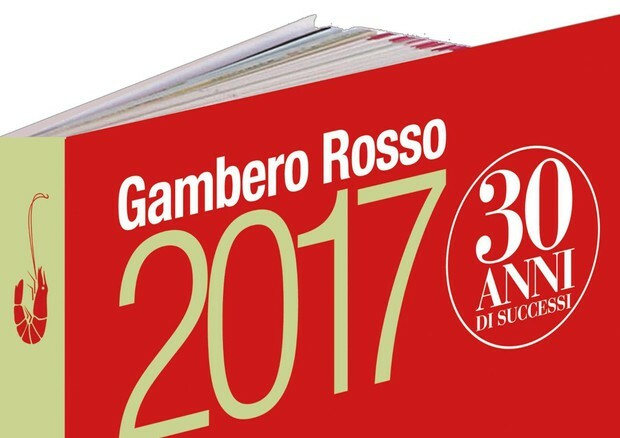 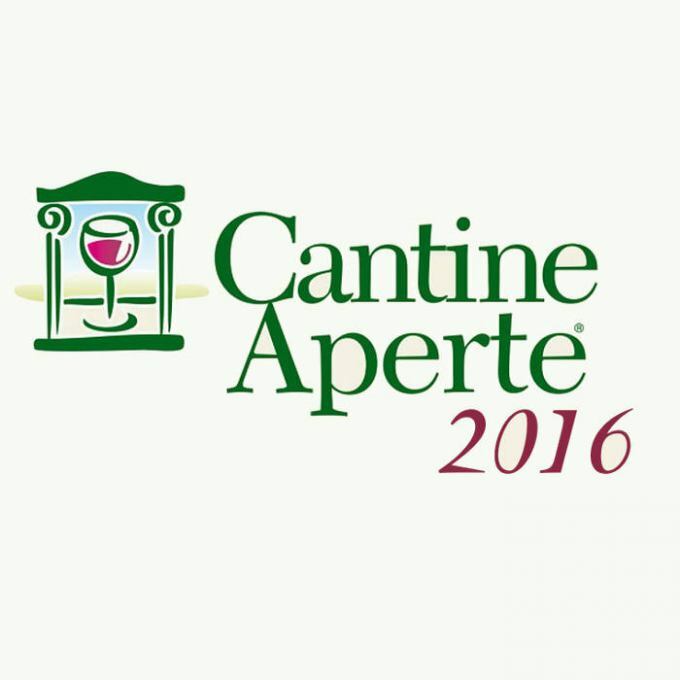 The Italian Sommeliers Association – delegation Lombardy – assignes the highest prize to our Satèn Romantica Franciacorta docg : 4 ROSE CAMUNE. 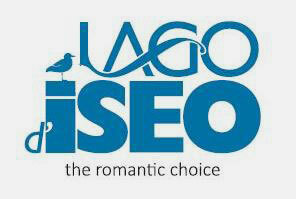 Thankful and proud, we carry on with continuous improvement and search for excellence.